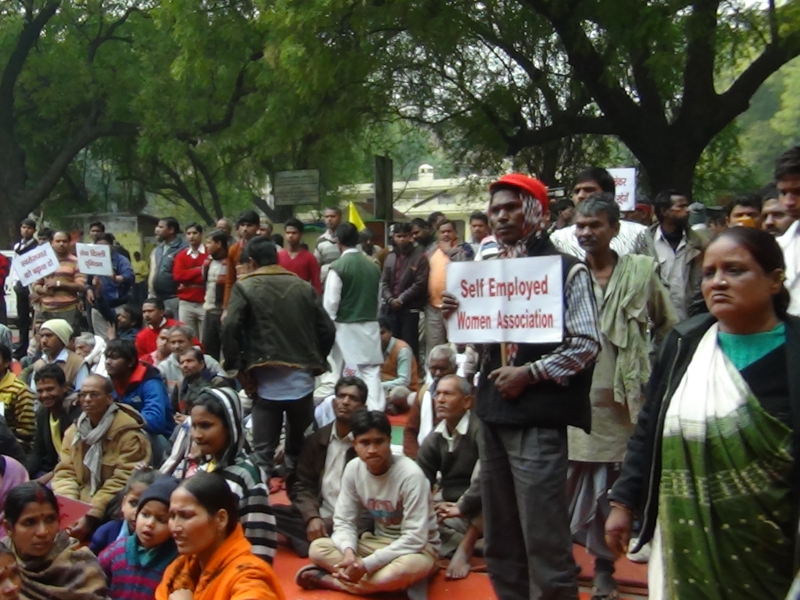 SEWA Delhi members gathered in a ‘dharna’ (demonstration) in order to demonstrate the need for a cohesive street vendor policy. The bill was passed and was a huge success for SEWA Bharat’s long-term street vendor advocacy campaign and a huge milestone in securing rights for street vendors across India. Photo: SEWA Bharat. 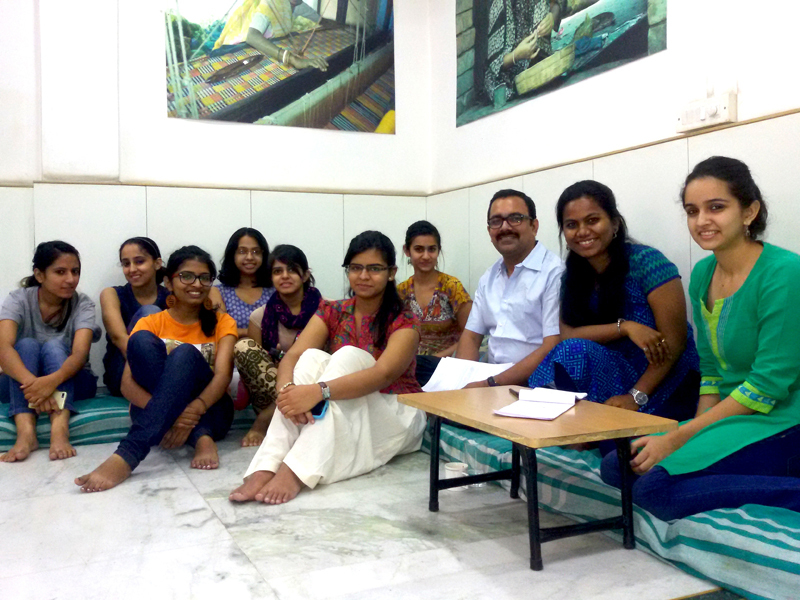 Delhi’s informal economy workforce remains unrecognized despite being in the nation’s capital. Since 1999, SEWA has been organising women in order to bring them out of the shadows, support their livelihoods, and lift them out of poverty. 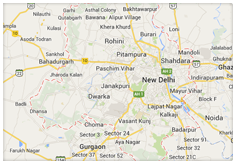 SEWA’s work in Delhi began with women vegetable vendors in Jahangirpuri area. While organising began in a small locality, other women soon joined as they shared common livelihoods, concerns, and goals. SEWA Delhi now covers 11 areas of the city including: Jahangirpuri (North Delhi); Raghubir Nagar, Sonia Vihar (West Delhi); Sunder Nagari, Gokulpuri, Rajiv Nagar and New Ashok Nagar (East Delhi); Anand Vihar (North-East Delhi), Nand Nagri, Mulla Colony and Mustafabad. On top of poor living conditions, economic stability is precarious and exploitative employment is the norm. 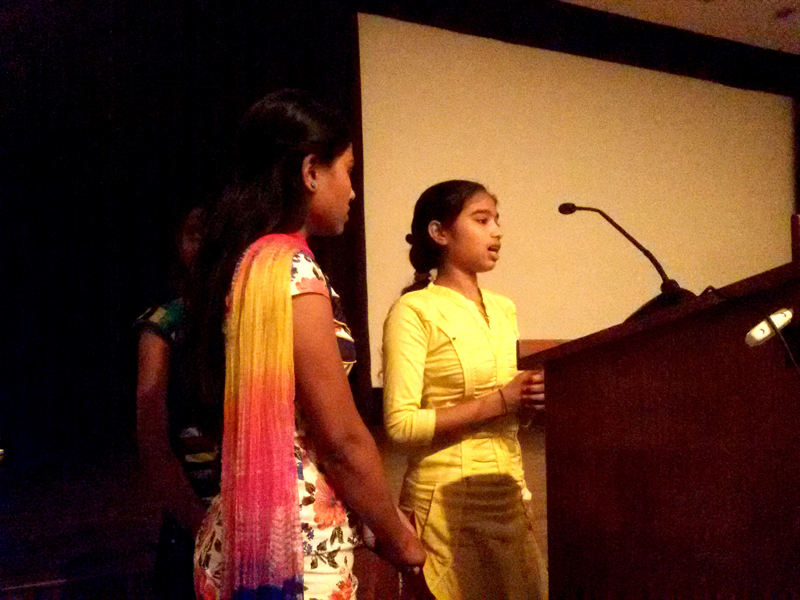 Sitara’s husband, Nasir, found work as a daily wage labourer, but while expenses were regular, his work was not. Sitara needed to find a way to support her husband and four children. 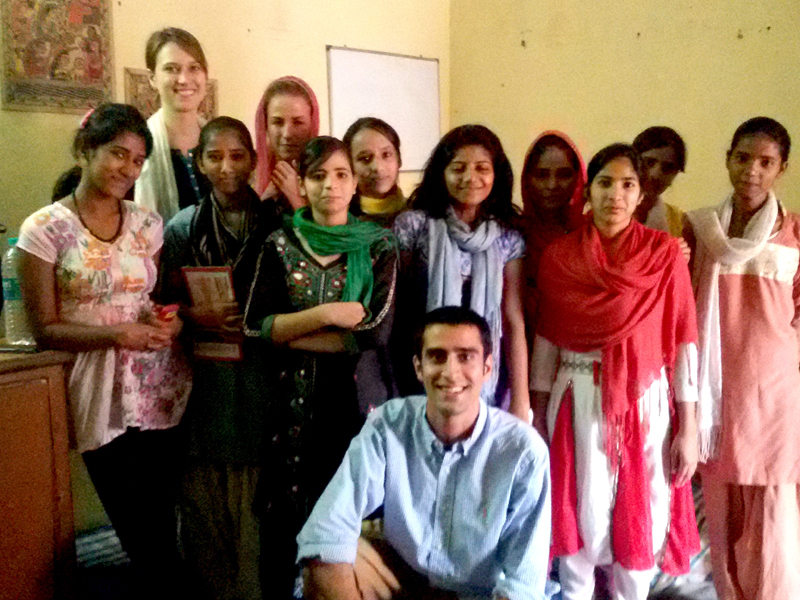 However, like many village women, Sitara had barely any schooling and no formal job training. She began embroidery work for irregular contractors who would pay her low piece rates. 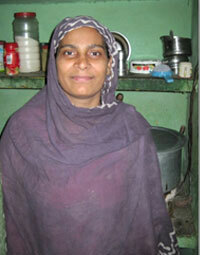 Despite supplementing the family’s income, Sitara found that her family was still suffering. 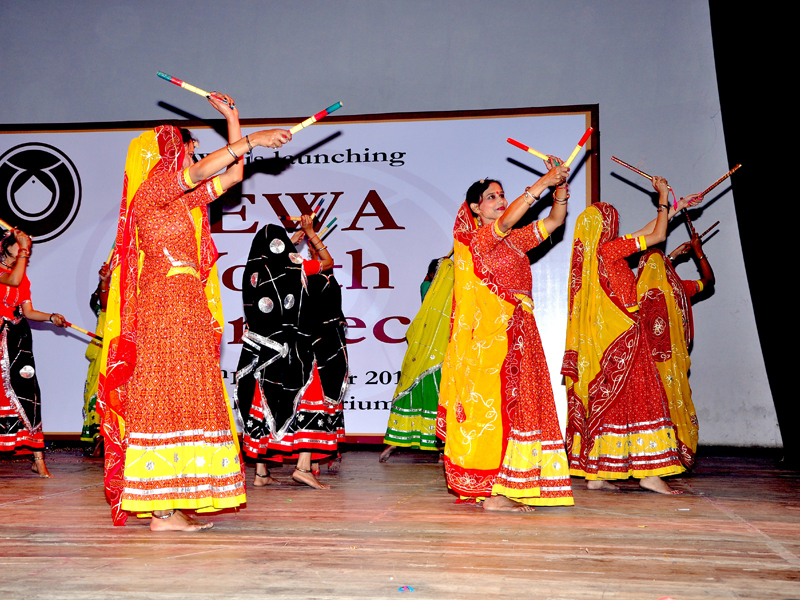 In 2005, SEWA Bharat opened a center for women embroidery workers. SEWA outreach workers approached Sitara about joining the centre, but faced a common list of problems encountered when organising poor women: the women’s lack of confidence, fear, and skepticism. Without training and education, poor informal women workers are frozen in the shadows of the mainstream market. 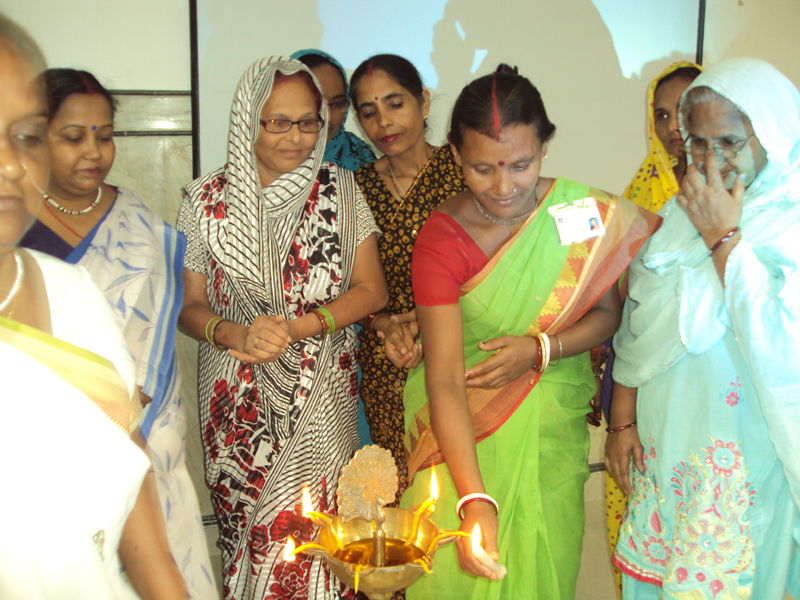 SEWA Delhi’s network of over 50,000 women have access to leadership building, finance training, and other social security programs that enable women to make positive changes in their communities. 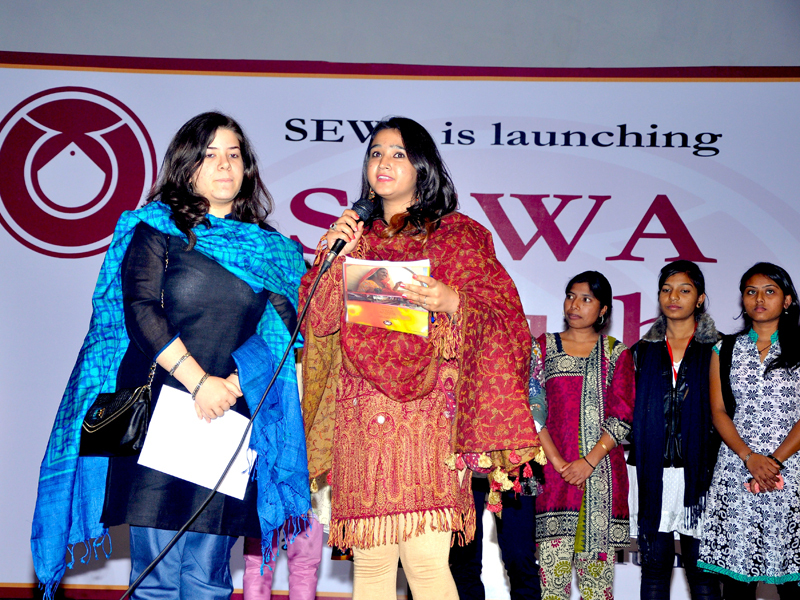 SEWA Delhi advocacy for the rights of women workers in the informal sector is connected to the nation-wide advocacy of SEWA Bharat. 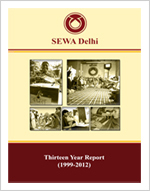 SEWA Delhi is a crucial part of a wider SEWA movement to empower poor women workers around India.